Diablo Hardie 10 in. Dia. x 5/8 in. Carbide Tipped Fiber Cement Blade 6 teeth 1 pc. Milwaukee Rubber Bandsaw Blade Pulley Tire For Bandsaws with 44-7/8 in. Blades 1 pc. Often, the quality of your saw relies on the quality of the saw blades it uses. Whether you’re looking for manual saw blades or power saw blades, Ace has a selection that’s sure to turn your cutting to-dos into to-dones. When looking to purchase saw blades, it’s important to consider the type of material you’ll be cutting and how clean the cut needs to be. An increased tooth count on a saw blade means a cleaner finish – this is also true for power saw blades. Keep in mind a saw blade’s steel quality can affect its sharpness. Different types of metals dull at different rates. Be sure to look at the saw blade packaging to determine which is right for your job. 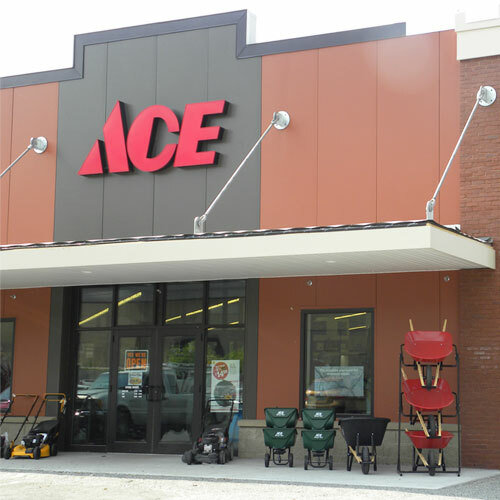 Ace Hardware offers a variety of saw blades to help you get through your next sawing project quickly so you can get back to enjoying what matters most.